Does it feel like you’re running the same old ads and going with the flow when it comes to marketing ideas for small businesses? We can help. As a small craft business ourselves, we know how difficult it can be to break out of the mold and do something daring. Here are a few exciting ways to promote your coffee shop, brewery, or other company. But don’t feel limited to our suggestions; feel free to use your own experiences to put a personal twist on these options! The smaller size of your business is part of what makes it unique, and you should flaunt that. Make sure your gorgeous logo gets seen around town or goes home with your customers by selling branded merchandise in your store. Whether you’re making a name for your company as a trendy coffee shop or the best place in town to grab a brew, you can set your business up for success by offering merchandise that lets customers take home a little piece of their experience—an experience that they simply can’t get anywhere else. Everyone loves an eye-catching logo, but scratchy t-shirts and cheap beer koozies are tired ways of showing one off. Think about how much more popular your branded merchandise can be when it’s also made of high-quality material! 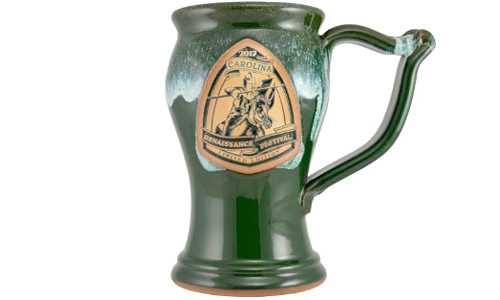 For companies like beer houses that offer drinks, branded stoneware is the way to go. 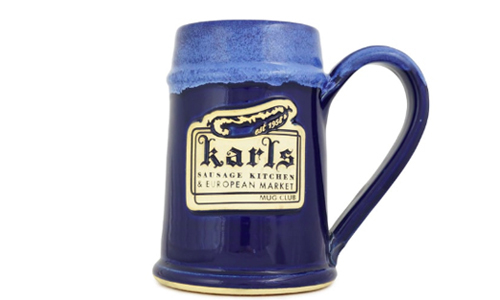 You’ll be able to marry form and function in your very own customized mugs or steins, to help your brand go from the little-known place down the street to the coolest spot that people are dying to visit. Selling merchandise isn’t the only way to get your brand name out there in the world; reward programs are another great way to advertise your business while showing your appreciation for your loyal customers. 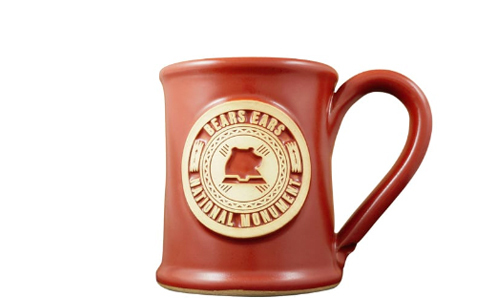 We’ll be singing the praises of mug clubs forever, because you really can’t go wrong with this endlessly customizable loyalty program. 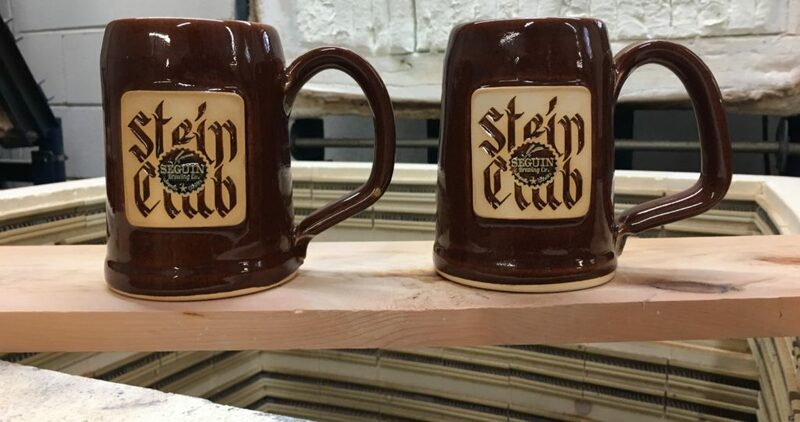 If your business serves drinks, create a mug, cup, or stein exclusive to your mug club. Your members will be able to proudly display their stoneware pieces at home and bring them in to enjoy deals and free drinks—or whatever perks you decide to offer! You can even up the ante and limit your club to a certain number of people who have to remain active. There are endless ways to customize this type of program, which allows you to be creative when it comes to creating return customers and attracting new ones. Depending on the size of your town and location of your store or shop, you can easily establish your business as a pillar of your neighborhood or community. Consider renting your entire space out for private functions, or maybe donating some dates for free to local charity events. Not only will you be promoting your business by playing host to these groups, but you’ll also be providing needed space for events that can often be difficult to plan. Consider establishing a relationship with any universities in the area as well. These institutions typically boast hundreds of student organizations and clubs, most of which will require space for special events. Contact the school administration to express interest in offering space to certain academic groups, or cultural clubs. You could even wind up hosting something like a lecture series that becomes a community event! Find and take advantage of every excuse to celebrate, whether it’s a major holiday or the anniversary of a classic movie. Decorate your business space to set the mood, and offer themed drinks, a special trivia night, or other chances for visitors to get in on the fun. These unique celebrations make use of your small business agility—and can give you an edge up on massive chain shops that don’t have the same kind of freedom to quickly set up a similar event. Get goofy or stay refined with your chosen celebrations—but be sure to get the word out. That might involve something as simple as a sandwich board outside your shop or a quick social media announcement the week beforehand. And if you want to up the stakes for a particularly large event, partner with a local celebrity and let your whole town know what’s going on. If you come across someone who once made an appearance on “The Bachelor,” have him host a trivia night. If your town is home to a successful author, invite her to do a reading. Stay conscious of what’s happening in your town, and seize opportunities as they come your way! Marketing for small business is never a walk in the park, but it can be particularly stressful for those companies just starting out or still struggling to make a name for themselves. 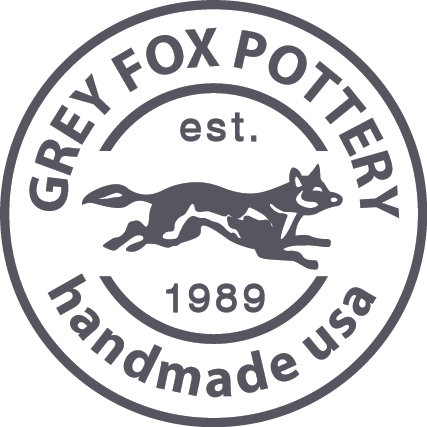 At Grey Fox we’re not just passionate about beautiful pottery and our talented artists; we’re invested in the success of the many companies that purchase our high-quality products. Browse our collection of stoneware items to find out more about our offerings, and check out our blog for more tips on marketing in 2019!